Screen printed with UV-resistant inks designed not to fade in extreme weather. 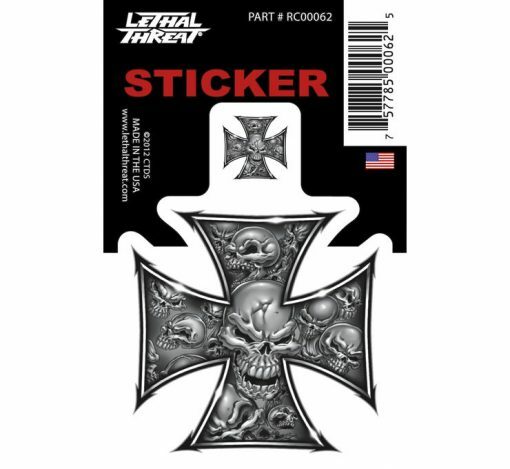 Lethal Threat® decals are printed on high-performance clear vinyl designed for five- to seven-year outdoor use with high-tack adhesive to prevent peeling. Vinyl is flexible to adhere to curved surfaces. 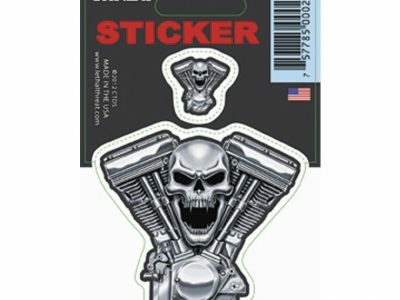 Each decal is packaged in an ultra-clear polypropylene bag for protection from dust and dirt. Printed using screens with the highest line count available in the industry, ensuring a crisp, clear print. 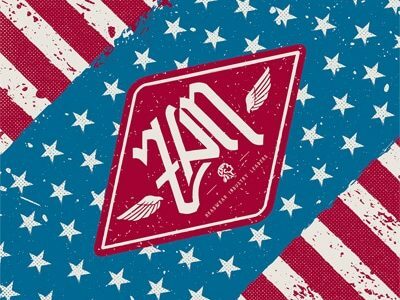 Screen printed with UV-resistant inks designed not to fade in extreme weather. The bag prevents the decals from curling due to moisture and temperature change. Decals can be removed without damage to the vehicle. All decals can be clear coated over for the look of a custom painted graphic.